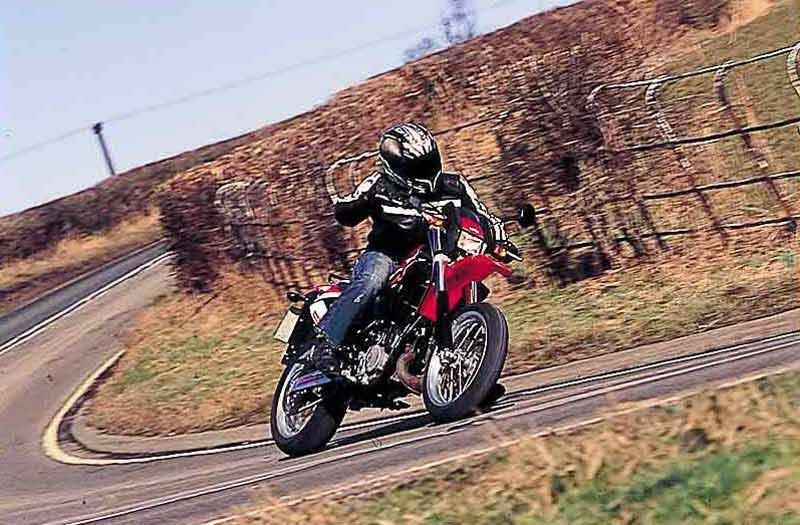 The Aprilia MX 125 is just amazing fun - once de-restricted of course - with a rev-happy two-stroke engine taken from the race-bred Aprilia RS125 and an excellent Supermoto style chassis. The Aprilia MX125 has real class, looks and feels like a proper grown up motorcycle, but question marks over reliability, high initial price and insurance make this an expensive proposition for any 17-year-old. 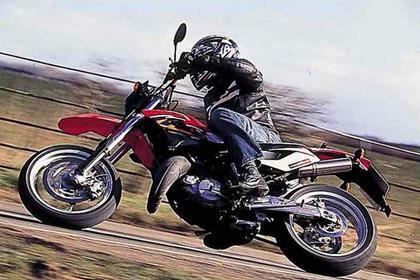 The Aprilia MX125 handles better than any 125cc off-road style machine has a right to. That's mostly due to the quality of its cycle parts, from the excellent suspension units front and rear to equally capable brakes and tyres. Don't expect an easy going, novice-friendly motorcycle, though, the Aprilia MX125 is half-racer, after all, complete with sharp, flighty steering. Most 125 motorcycles these days are four-strokes, and many struggle to hit 65mph. 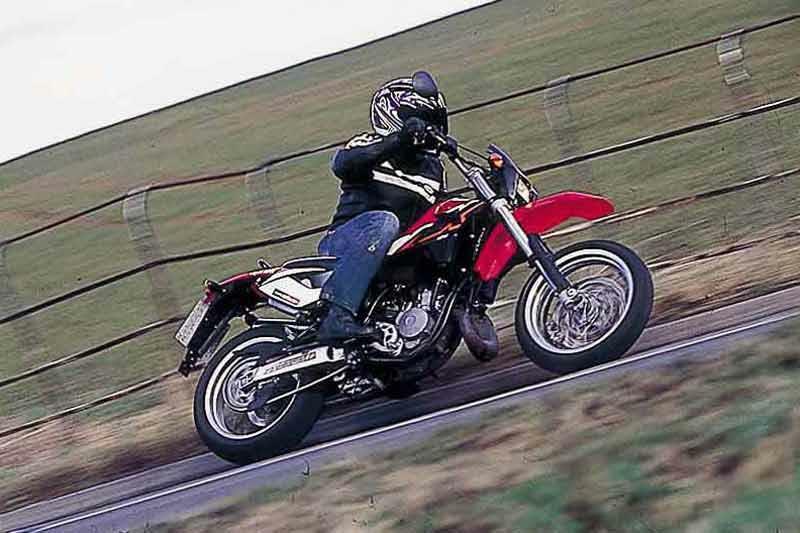 The Aprilia MX 125, however, has an engine designed to win World 125cc GP races - albeit detuned a bit, and restricted by law to 12bhp for the UK market. If you can de-restrict it, you'll find a claimed 33bhp in there - enough to rocket your way to 90mph. Ciao. 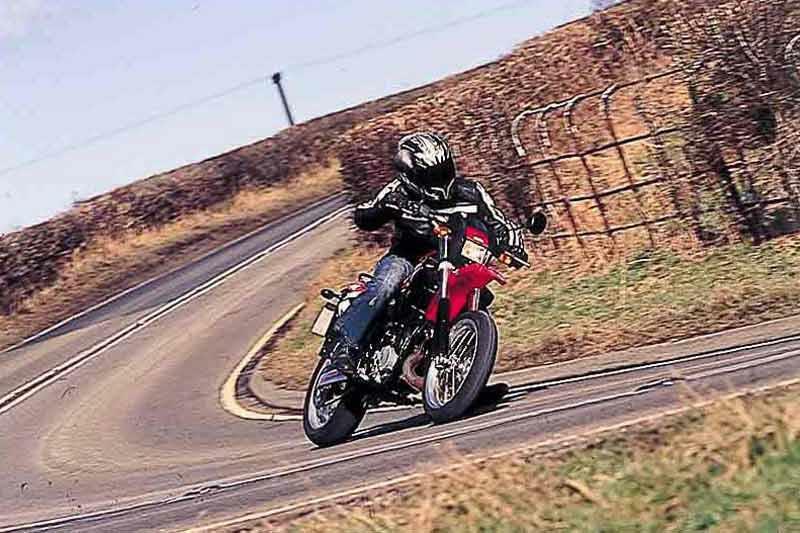 The Aprilia MX125 looks the business, no doubt about it, although there are one or two aspects of this motorcycle's overall build which make you wonder how many wet weather rides it will survive. 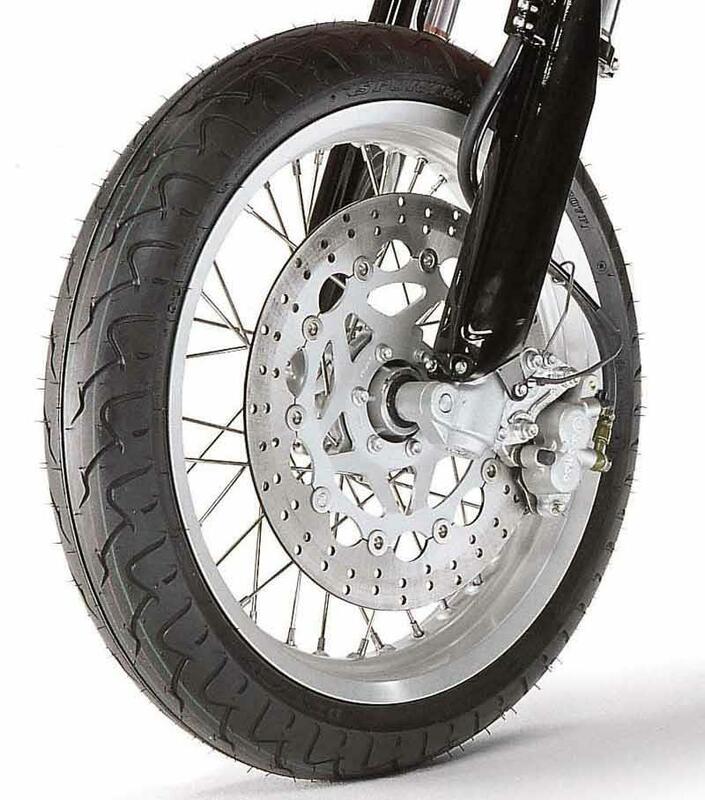 Some touches like the humungous 320mm front disc brake seem like overload, whilst others, like the cheap black exhaust, make Dads shake their heads in disbelief. The Aprilia MX125 is a good looking, potentially rapid 125cc machine, which will make your trip to college or university feel like a Supermoto race. On the downside, it costs a whopping £3500 or thereabouts and it's in Group 8 for insurance, which for a 17 year old novice means another four figure premium for a first year's cover. Ouch. It might just be cheaper to hire a stretch limo with some mates for 12 months instead... Find an Aprilia MX 125 for sale. A couple of details spoil the Aprilia MX 125; first it doesn't have a locking fuel filler cap, which for a motorcycleaimed at 17-year-olds is ridiculous - your mates are going to siphon fuel for their illegal mini motos all night, every night. Secondly, the Aprilia MX 125's funky curved exhaust is coated in matt black paint, which means it will rust fairly quickly. 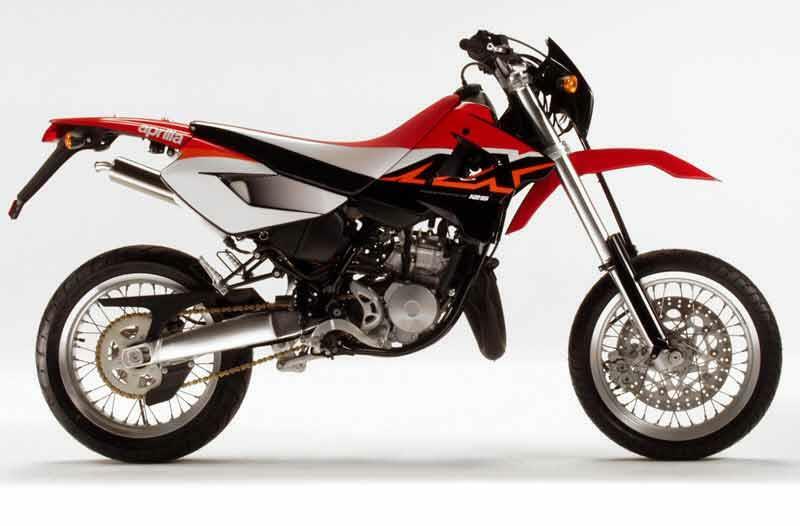 The Aprilia MX 125 also has no electric start, just a left side kickstart lever. 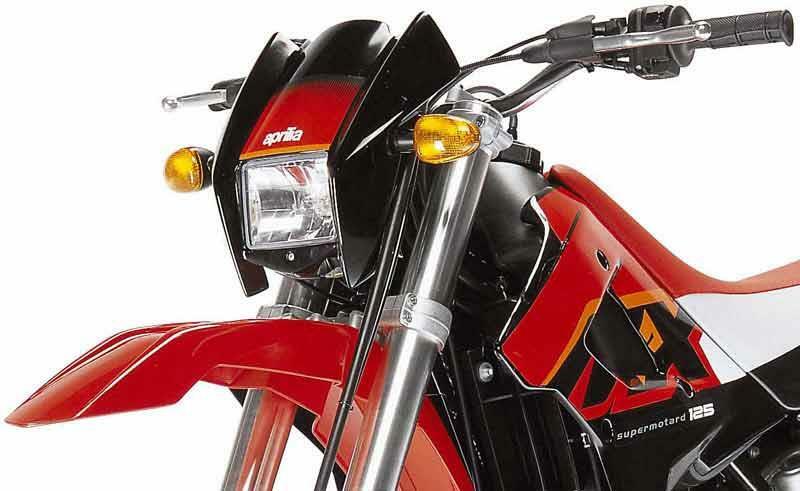 Compare and buy parts for the Aprilia MX125 in the MCN Shop. 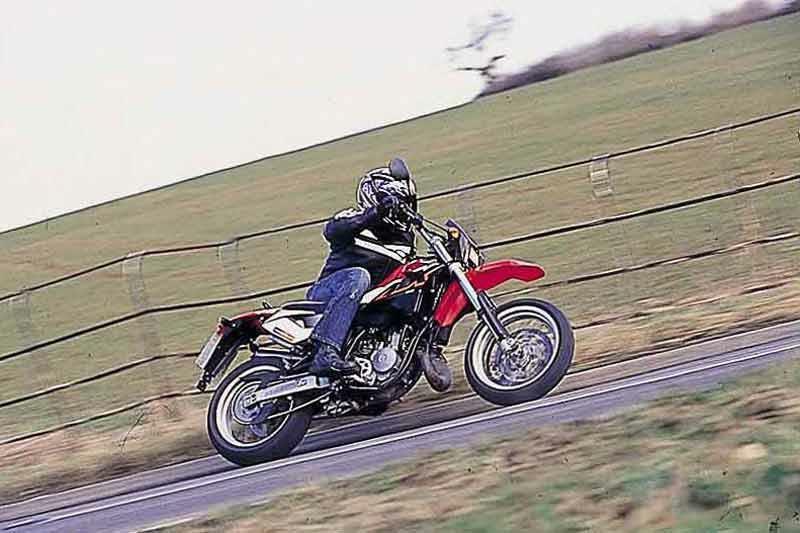 2004: Aprilia MX125 launched in UK. 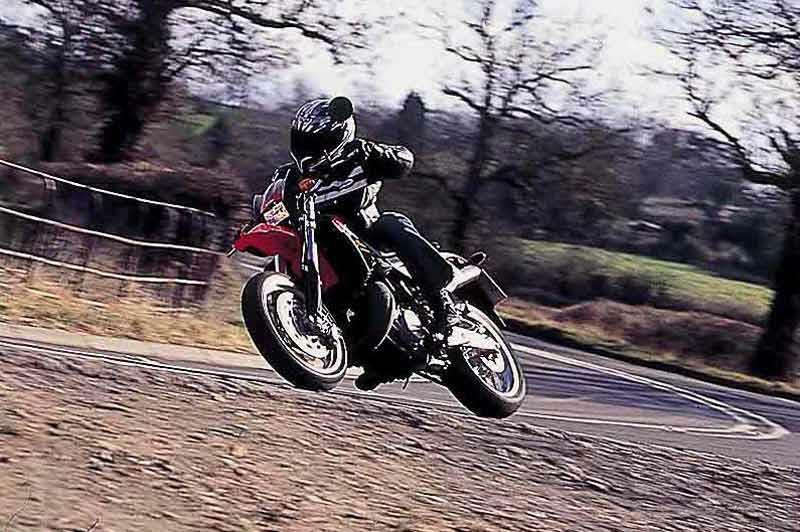 1 owner has reviewed their APRILIA MX125 (2003-2006) and rated it in a number of areas. Read what they have to say and what they like and dislike about the bike below. 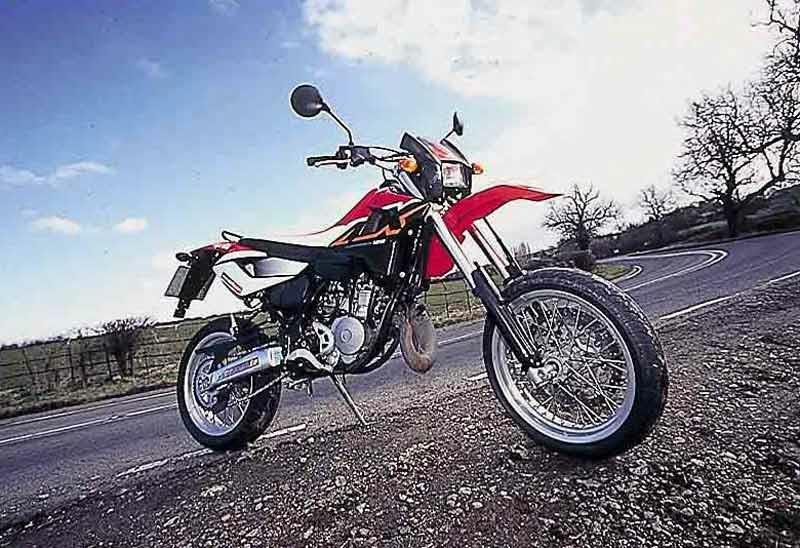 a great bike, not, however for beginners, the gearbox isn't as slick and precise as the one on my varadero i owned before, however the mx is a very rewarding bike to ride, keeps up with most 250's and will give any bike a good challenge on a twisty backroad. some small problems include the speedo, nice to look at but reads well out (sometimes as much as 10mph) and all the bulbs (dip/main beam, indicator, neutral, oil warning etc) blow on a regular basis, the oil bottle is also annoying to get to because an allen key is needed, and the correct size is locked underneath the other side panel, but don't let those small points put you off, i paid £2,295 for my mx which is much less than the list for a cbr125 and roughly the same as a cg even, and once de-restricted it is pretty rapid, and extremely nimble, if kept clean and warmed up an extremely good bike! "Latest version of Yamaha's long-running DT series, the X is the supermoto, road version and it's an absolute scream"